developed entirely in-house. Like the flagship MC Anna cartridge, the MC Windfeld Ti makes use of “the finest diamond in the world”. 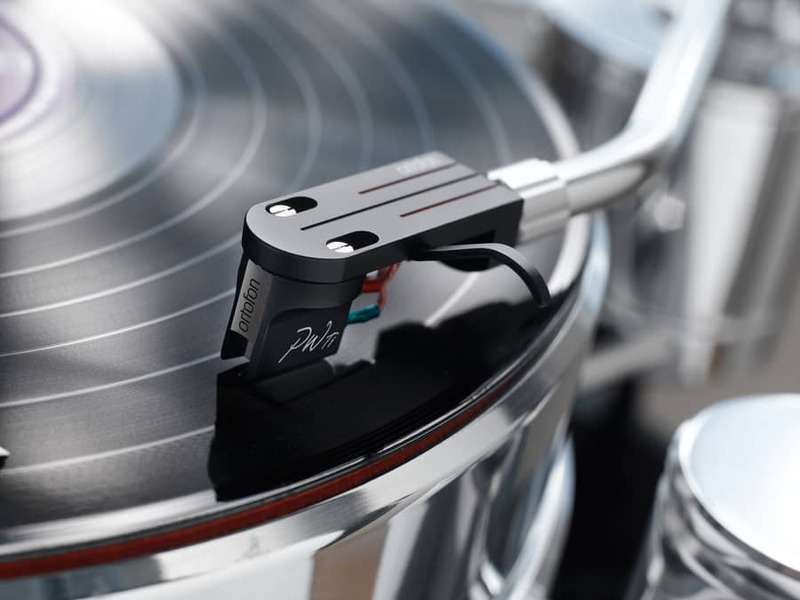 The Ortofon Replicant 100 boasts a thin and light profile, with long vertical contact surface making it as close as possible to an original record cutting stylus. By specially polishing the stylus and then mounting it onto a boron cantilever, the cartridge can offer “remarkable transparency, speed, and responsiveness beyond that of any other combination”.